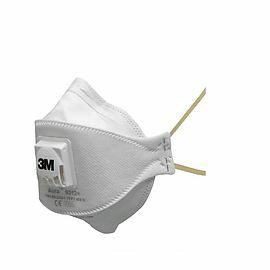 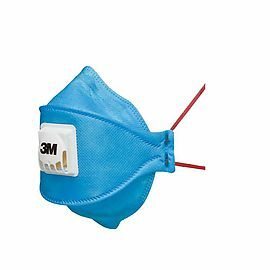 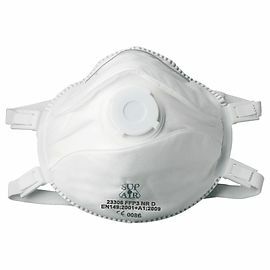 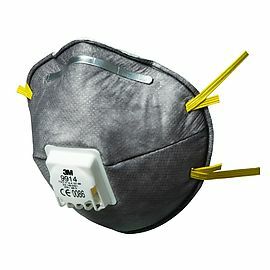 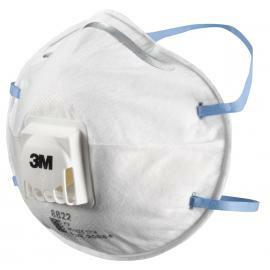 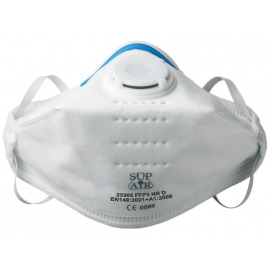 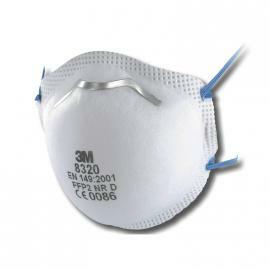 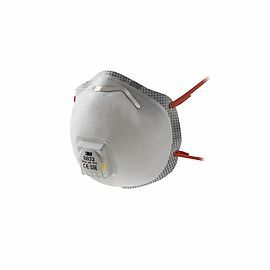 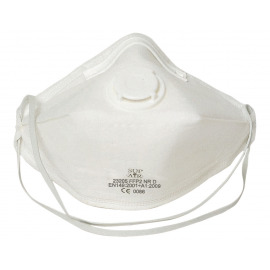 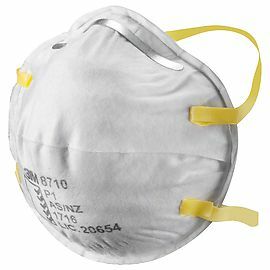 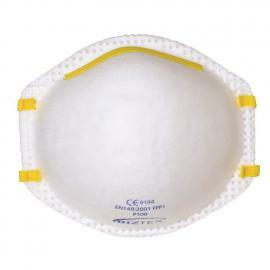 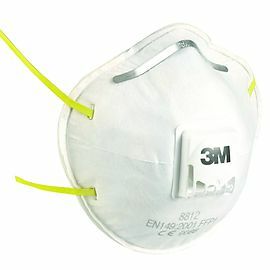 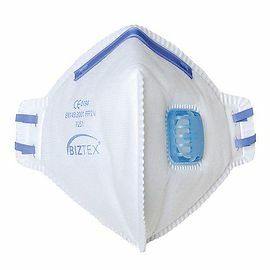 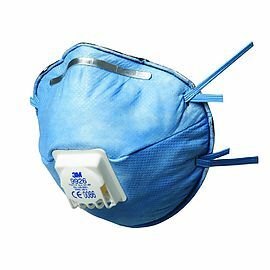 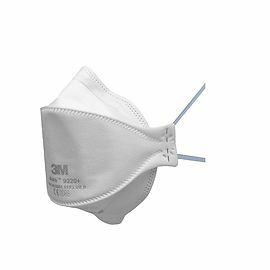 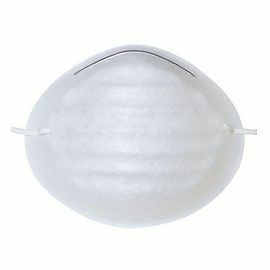 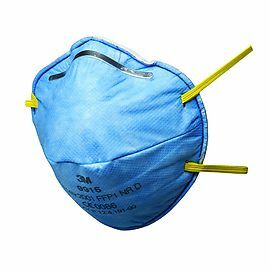 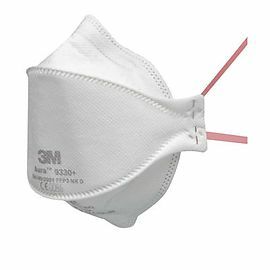 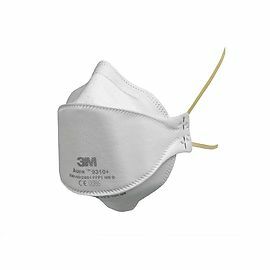 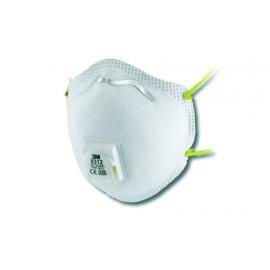 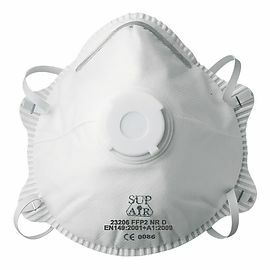 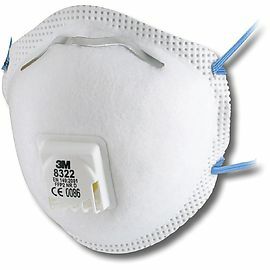 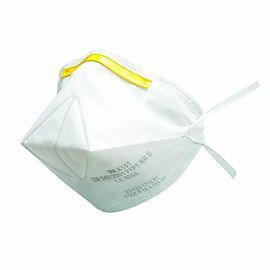 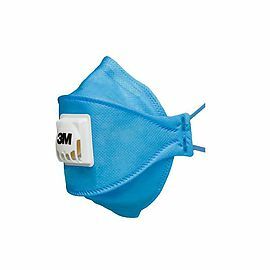 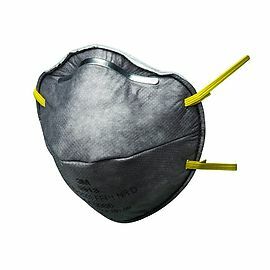 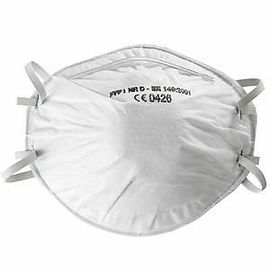 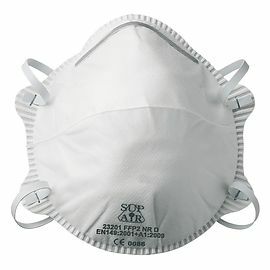 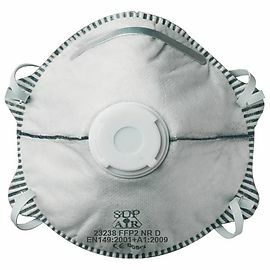 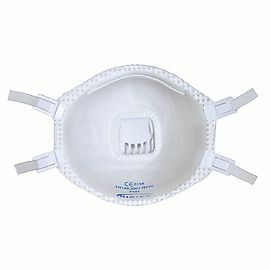 Description :Dust mask P1Products details :Adjustable nose clip for optimised fit. 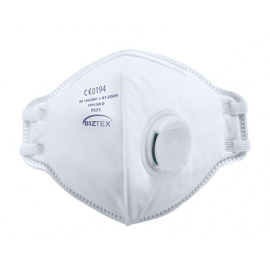 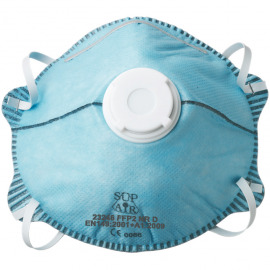 Effective against pollen, common household dust and other non toxic particles. 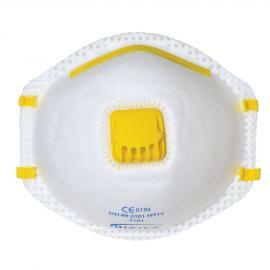 Description :Comfort: Cup shape.Adjustable nose clip for optimised fit.